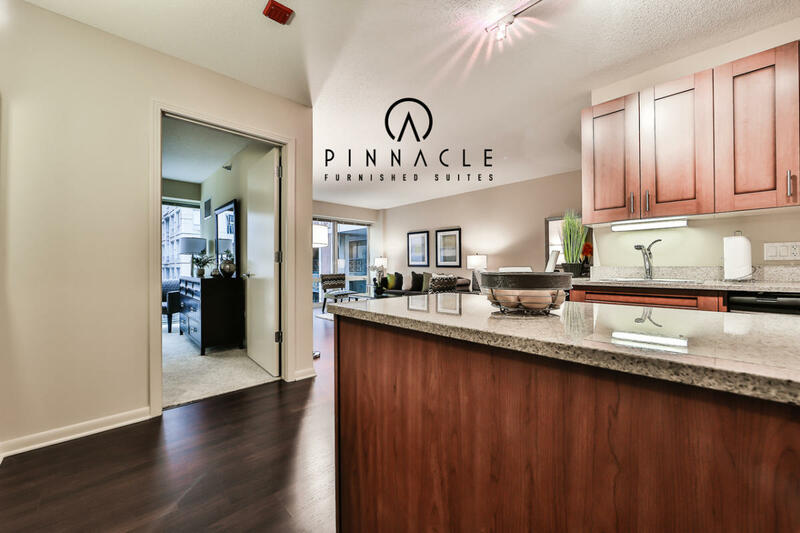 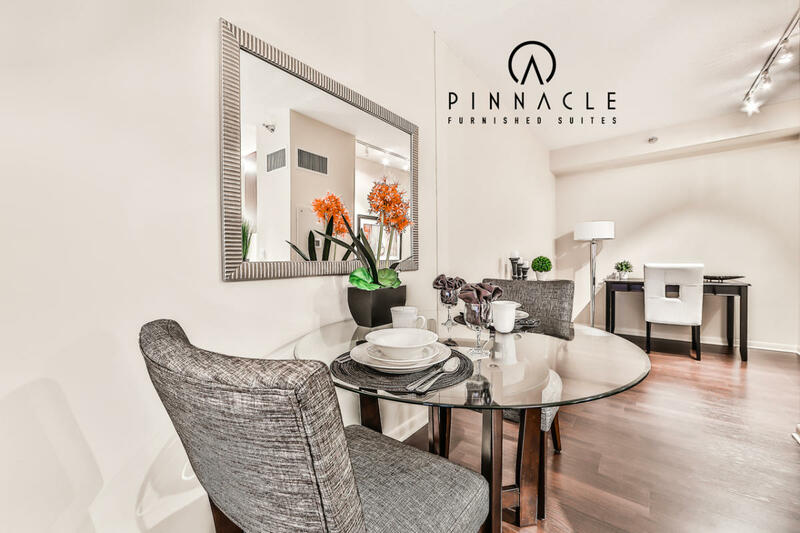 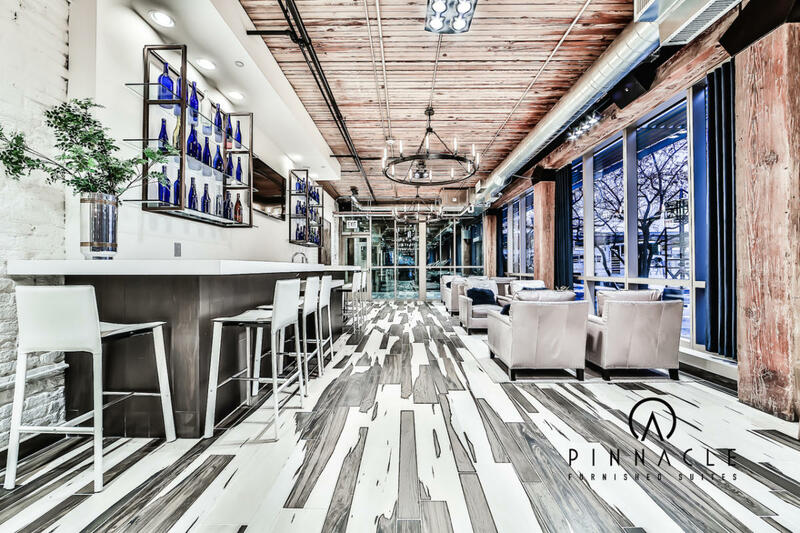 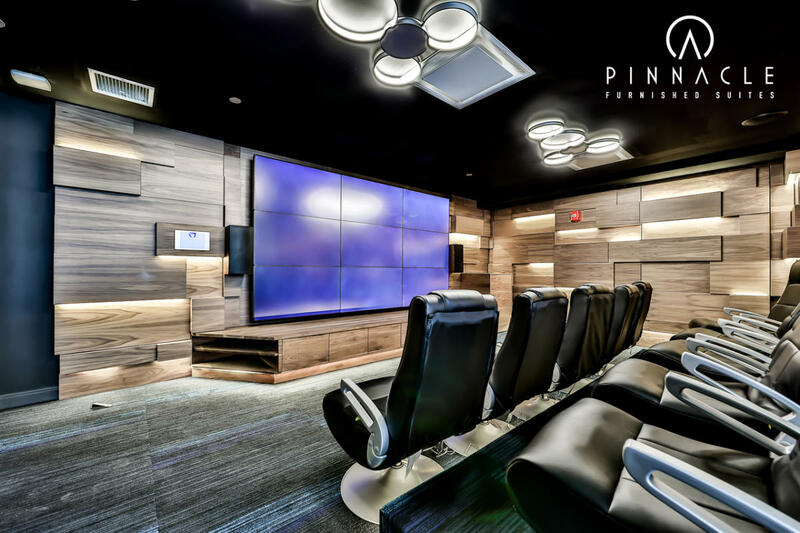 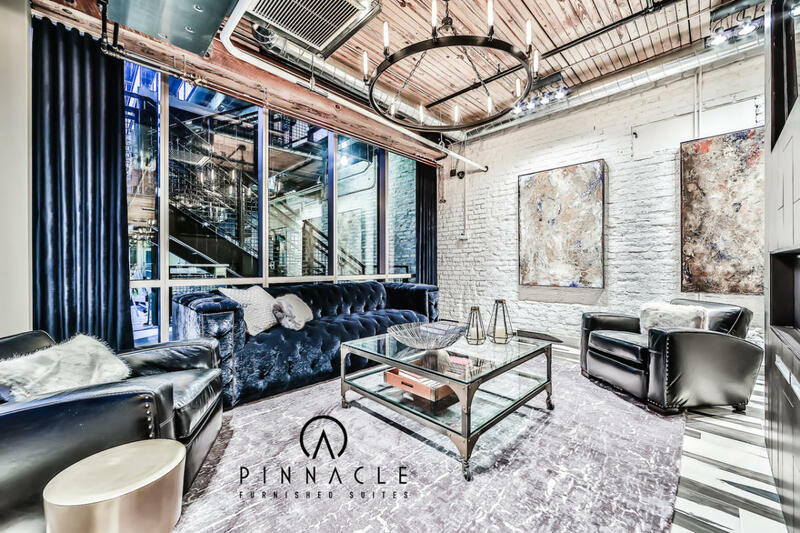 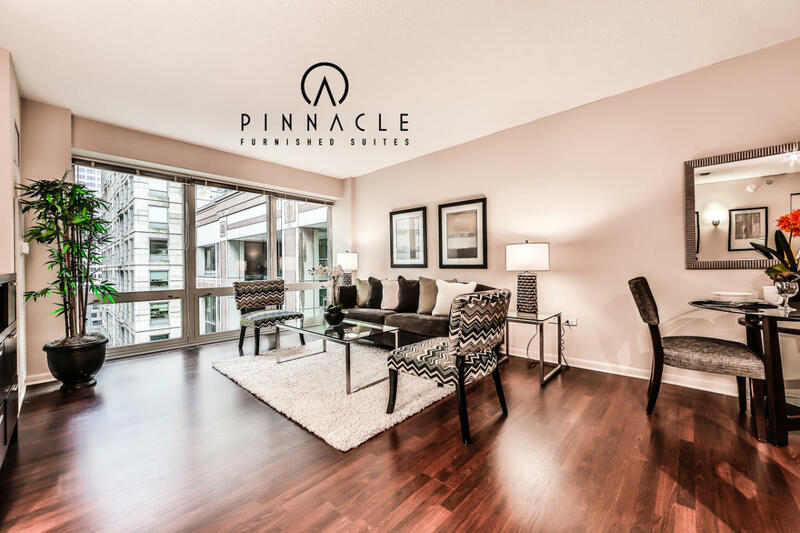 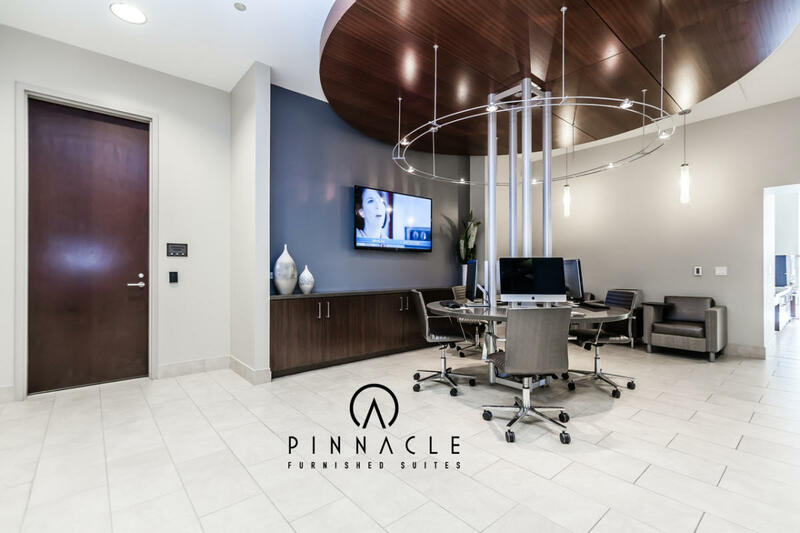 Enjoy affordable living in a luxury apartment with Pinnacle Furnished Suites! 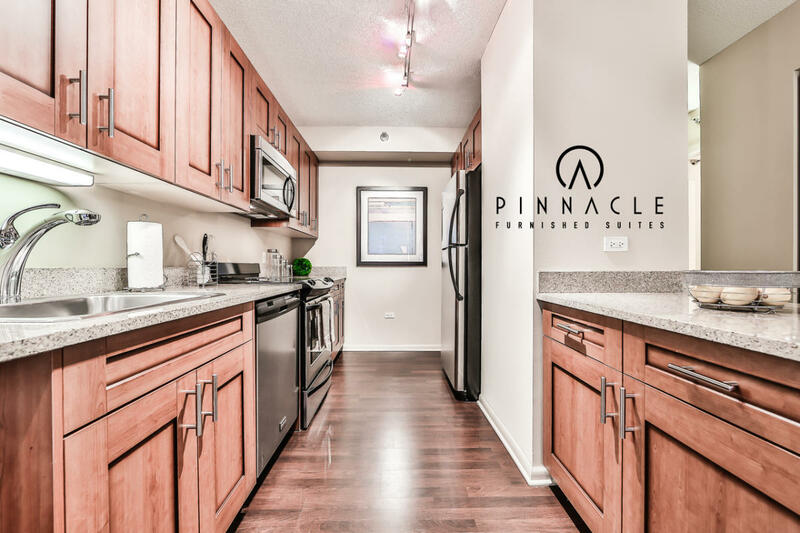 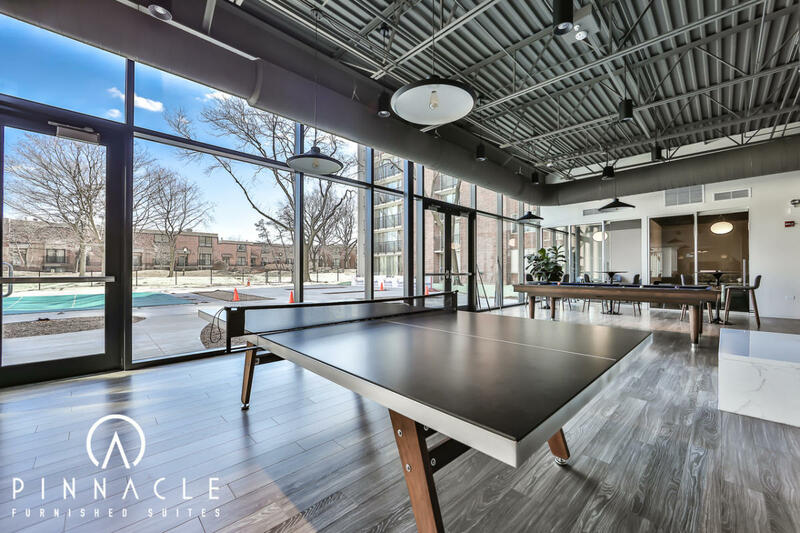 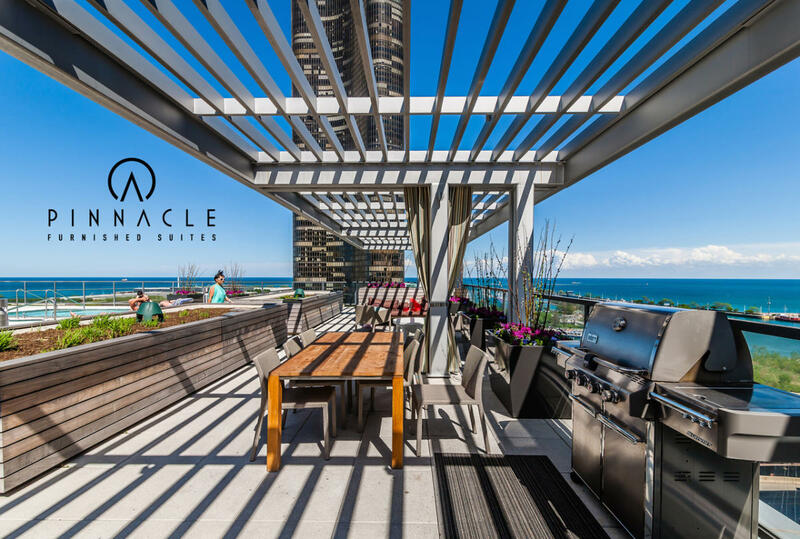 Whether you are visiting Chicago for a temporary stay or require a longer fully furnished stay, you will find that the quality and value of our apartment units are unsurpassed. 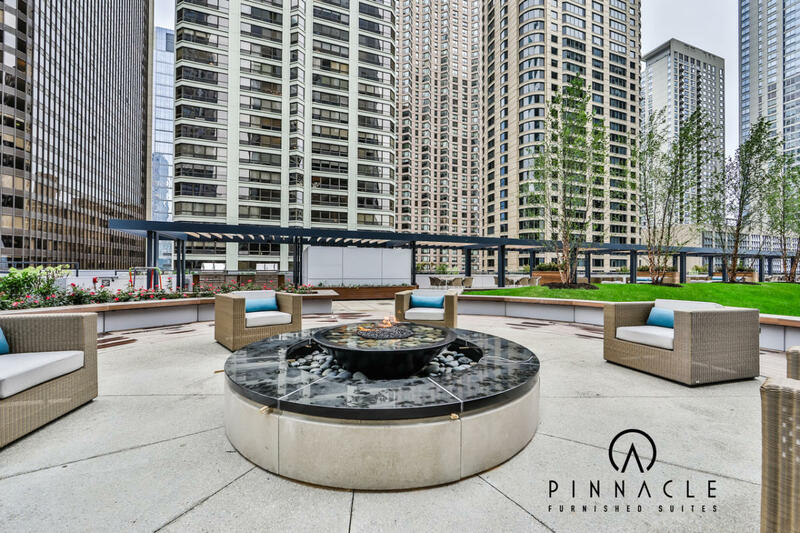 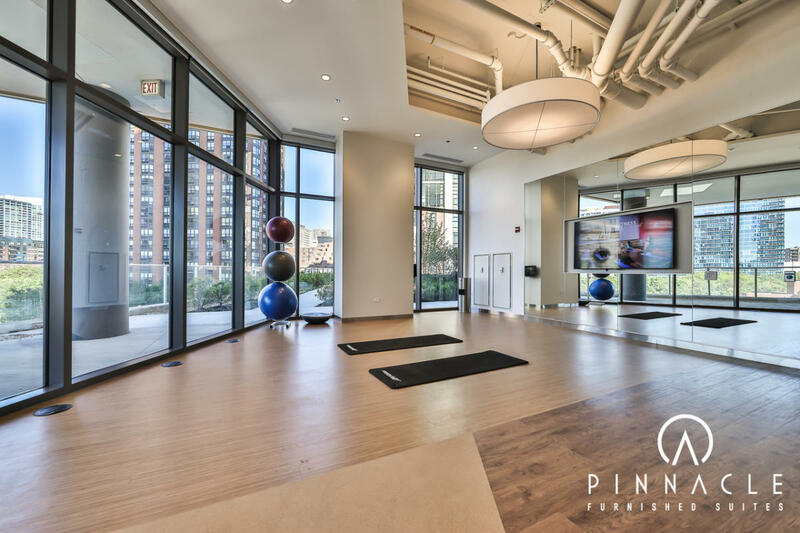 Many of our luxury apartment rentals are situated around the Chicago River, providing stunning views for residents. 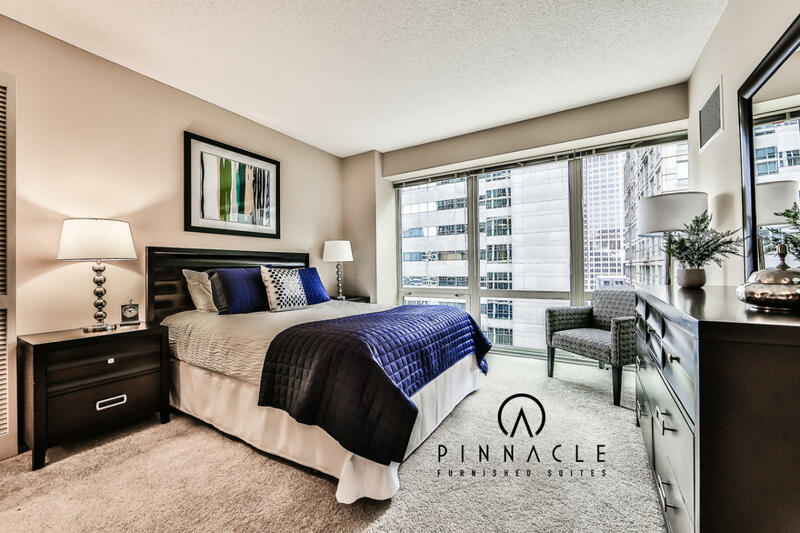 Each unit has been carefully designed with contemporary furnishings, ensuring the most comfortable stay in a modern environment. 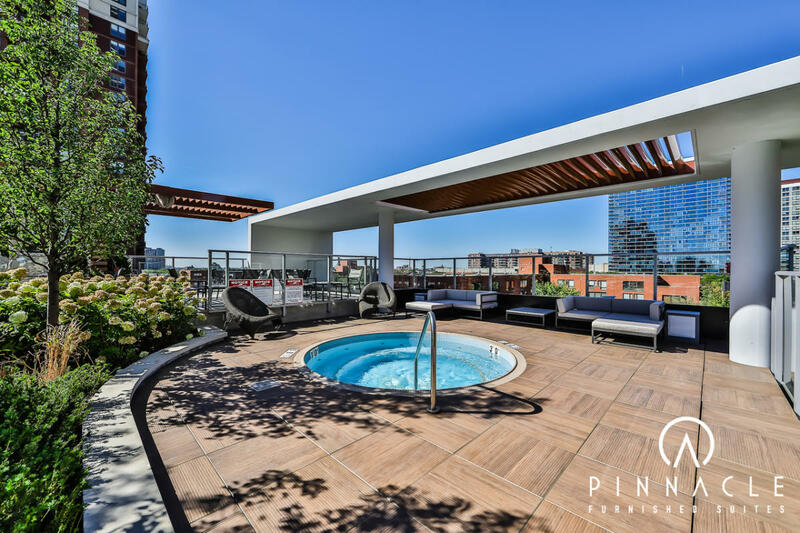 Our current portfolio includes more than 150 apartments in over 25 buildings in the downtown and surrounding neighborhoods. 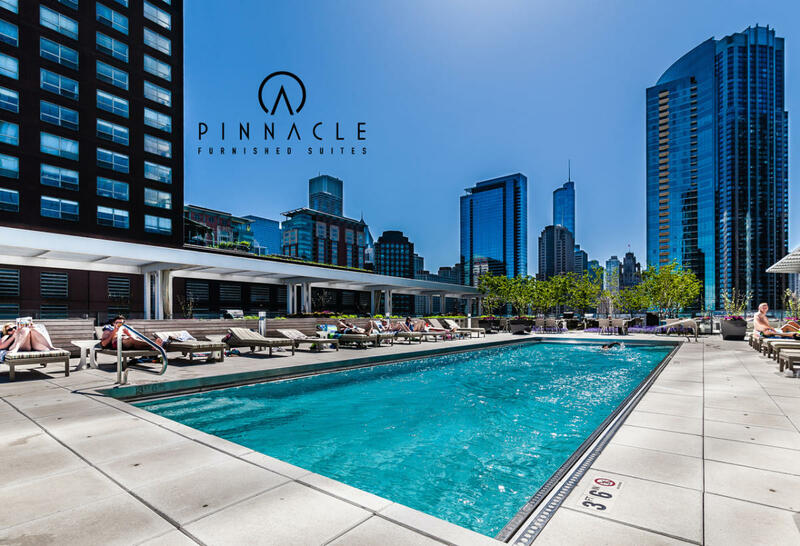 We have various unit sizes available for either short or long-term rental, including studios, convertibles, 1 bedrooms, 2 bedrooms and 3 bedrooms. 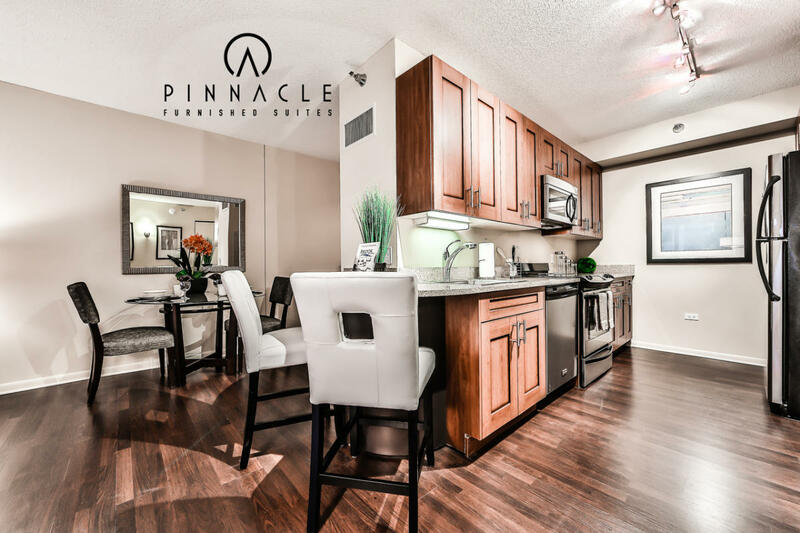 Each apartment is fully furnished with everything necessary for a comfortable stay. 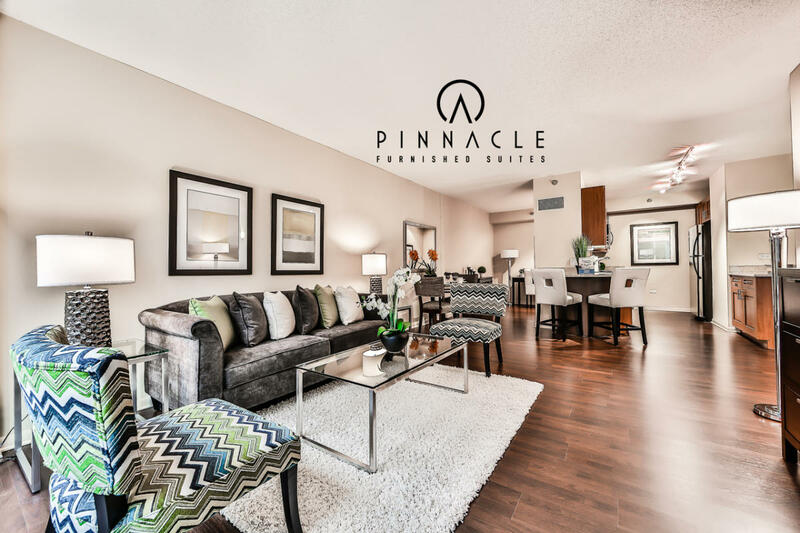 Among other services, we offer accommodations open to pets and access to the various amenities of each building. 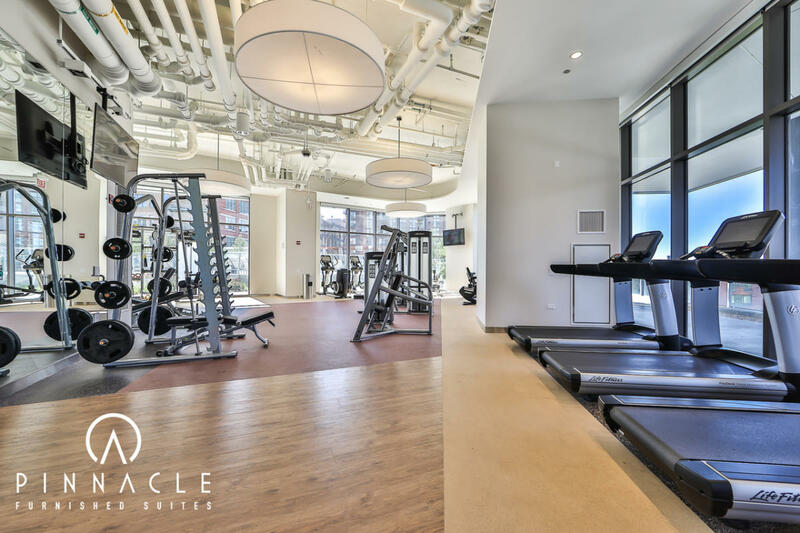 These can include gyms, swimming pools, rooftop deck, saunas, business centers, and community lounges. 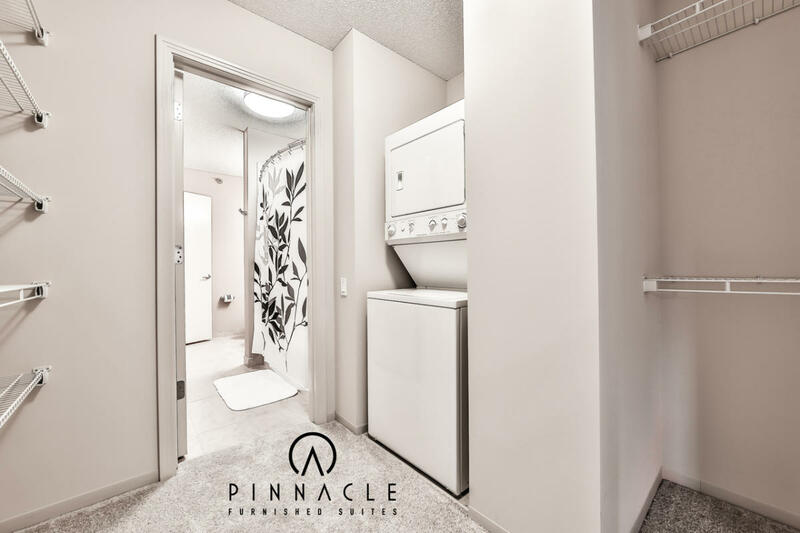 Utilities such as electricity, natural gas, heat, air conditioning, cable, and in unit internet Wi-Fi are always included with no usage caps! 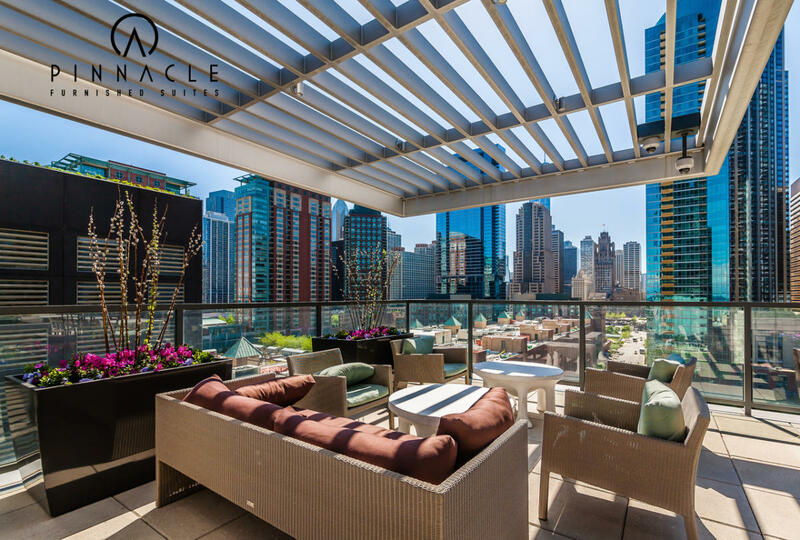 Why stay in a hotel when you can stay in an apartment with the best quality and luxury at up to half the price? 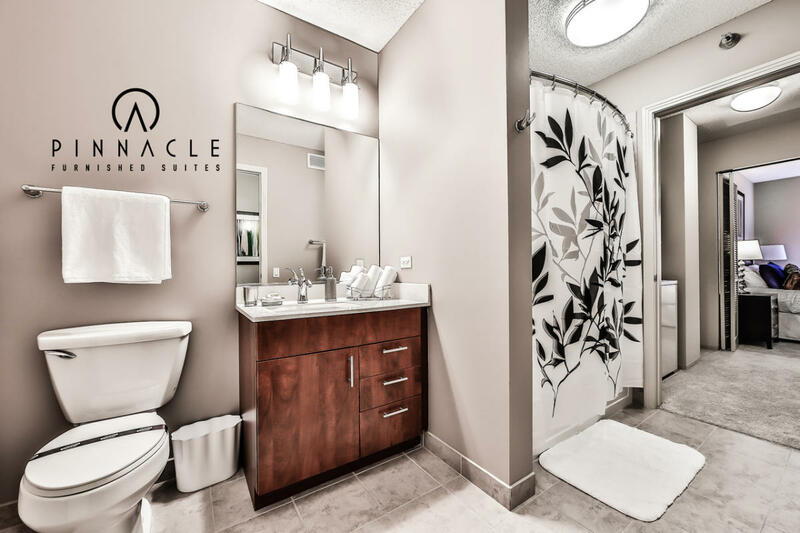 Do not hesitate to contact us today for a personalized quote! 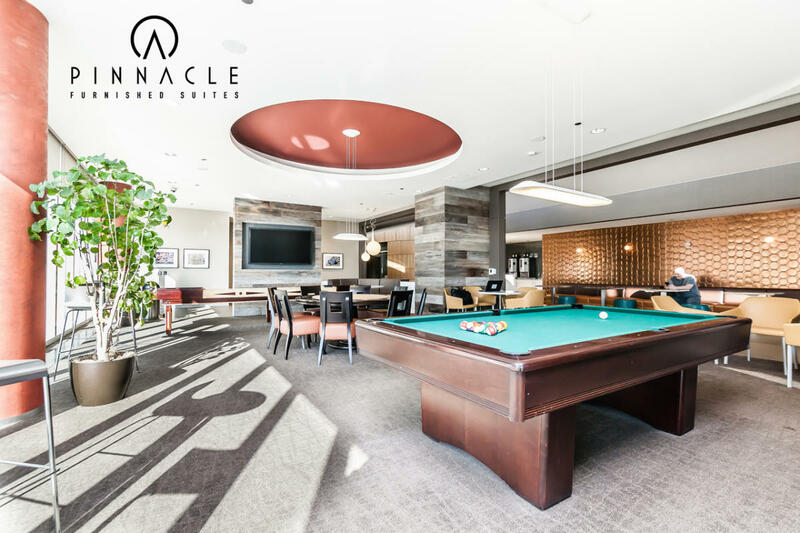 You will have the opportunity to access a virtual tour or an in-person showing for each of the apartments. 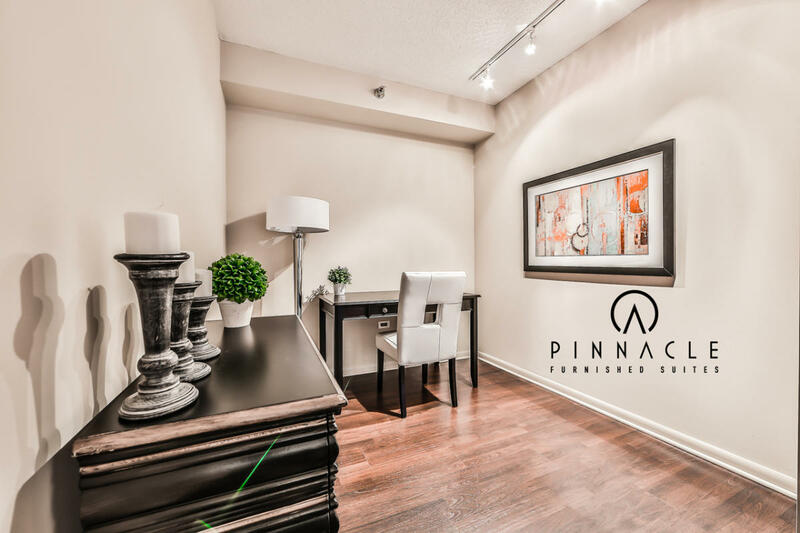 We aim to always exceed your expectations. 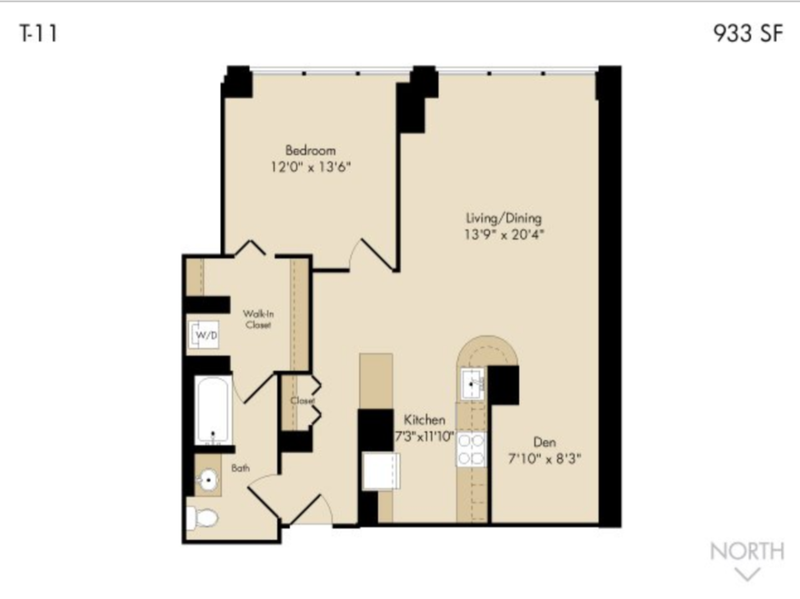 Visit https://www.pfsuites.com to see our inventory.